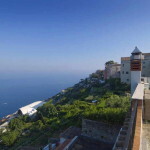 No worries about renovation or restoration with this newly built Villa property for sale. 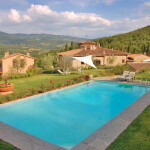 Amelia Umbria villa with 4 ensuite bedrooms, large terraced gardens and commanding views. Scheduled for completion in May 2014 this villa property for sale is is composed as follows. Ground floor: reception hall with fireplace, kitchen with dining, lounge, storage closet, toilet. The reception hall has also a direct access to the pergola. Basement: four bedrooms with en suite bathroom and direct access to the garden, lounge with fireplace and storage closet. 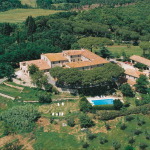 The villa surrounded by a terraced garden of 2000 square metres. 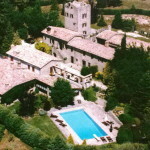 Just a short walk from the centre of Amelia in Umbria. FEATURES Newly built. Private garden.